Information on immigration lawyers, prep exams, forms, application fees and visas. Information for non-native English speakers seeking or transferring education from their home country. Columbus Literacy Council offers free classes for adults learning English as a second language (ESOL). Held at the library every Tuesday and Thursday from 10am to 12pm. Learn more. 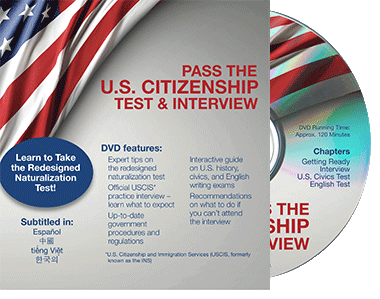 Start your path to U.S. citizenship. Not sure where to start? Visit this display of resources on the second floor of the library. Or reserve the books online. 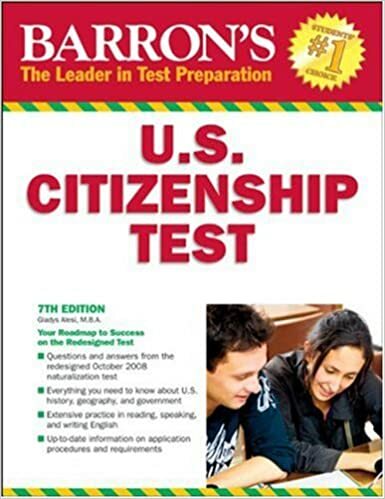 Borrow books, movies and other resources to help you on your path to citizenship.